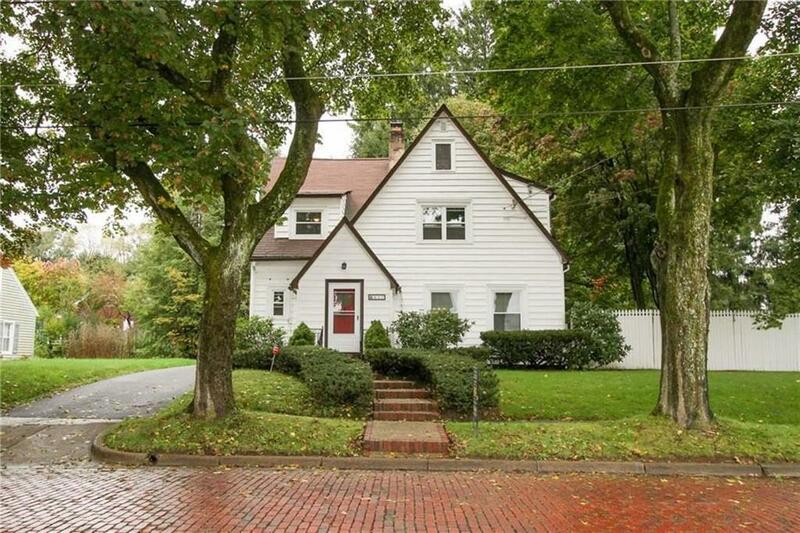 Welcome home to this charming 3 bed 2.5 bath home. This home features a massive back yard with a fire pit, covered patio, a large dining room, big enough for the whole family; large living room with a fire place, an updated kitchen with granite counter tops, a breakfast area that can be an office, a large finished basement with a wet bar and granite counter tops, the list goes on. The current owners have painted many rooms, installed a new microwave above the stove, added a master closet and had a radon remediation system installed in the basement. There is a bathroom on each floor and room to have another bedroom in the lower level. There is also a laundry shoot on each floor, so convenient! And a mail slot in the front entry way. Make your appointment today, these sellers are motivated! Directions To Property: From Buffalo Street To Weeks, Between Towner And Clyde.